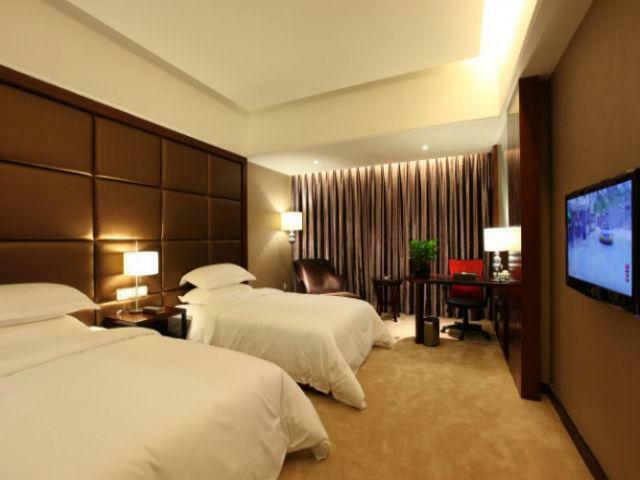 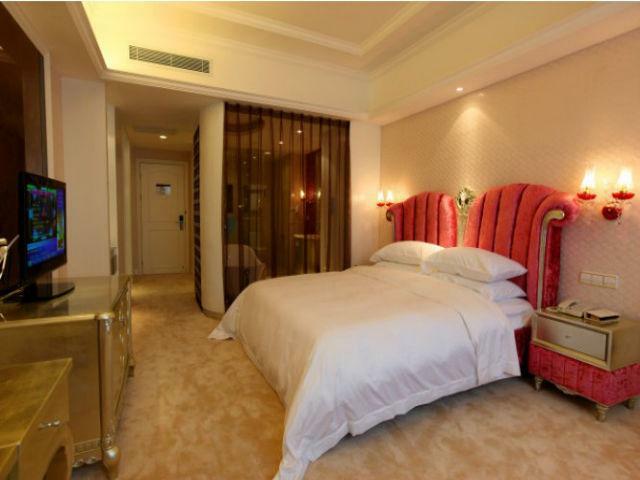 Ziyu Hotel Zhangjiajie ,Booking hotel in Hunan： fast， favorable and reassuring. 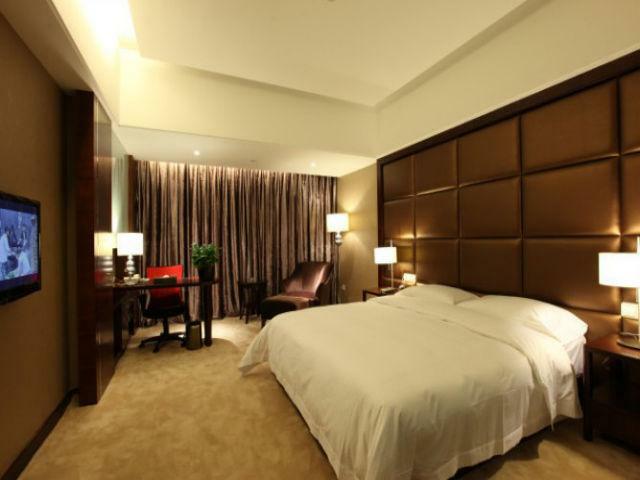 Address：South Side, Ziwu East Road, Yongding District, Zhangjaijie City. 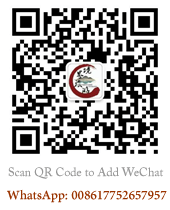 Surrounding ndscape：Old Courtyard, Tianmen Mountain and Tujia Folk Custom Park. 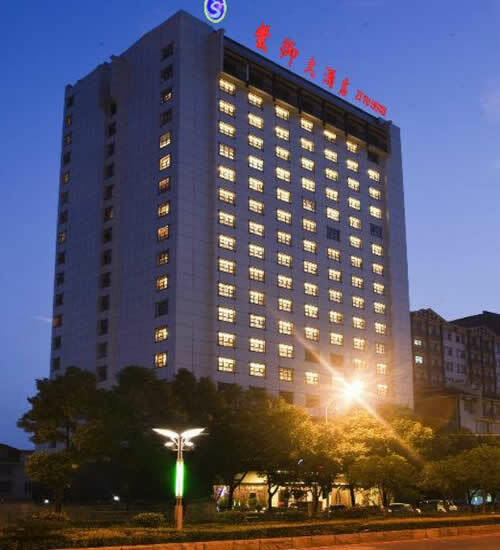 Located in the heart of the city, Zhangjiajie Ziyu Hotel is 15 minutes drive from the airport and 10 minutes from the train station.It is an upscale business hotel in zhangjiajie city.All guest rooms are elegantly decorated that are equipped with a series of modern amenities.The hotel serve both the Chinese and western food which are very delicious.Conference facilities are also available for people on business travel. 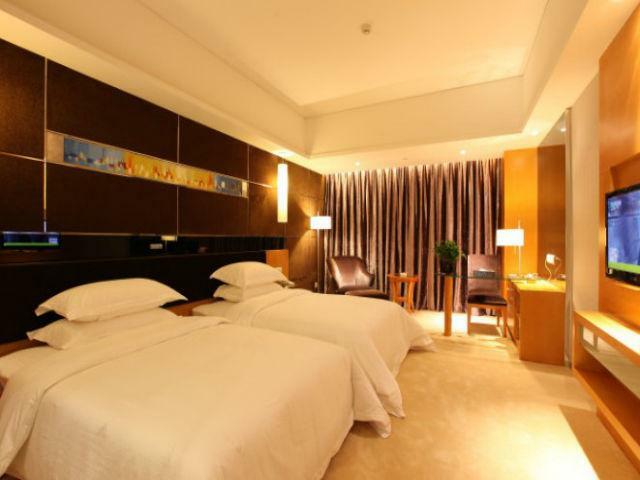 In addition, you can relax your body and mind at the Leisure health centers.